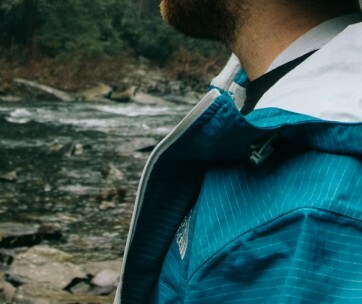 There is a growing need for heated jackets. 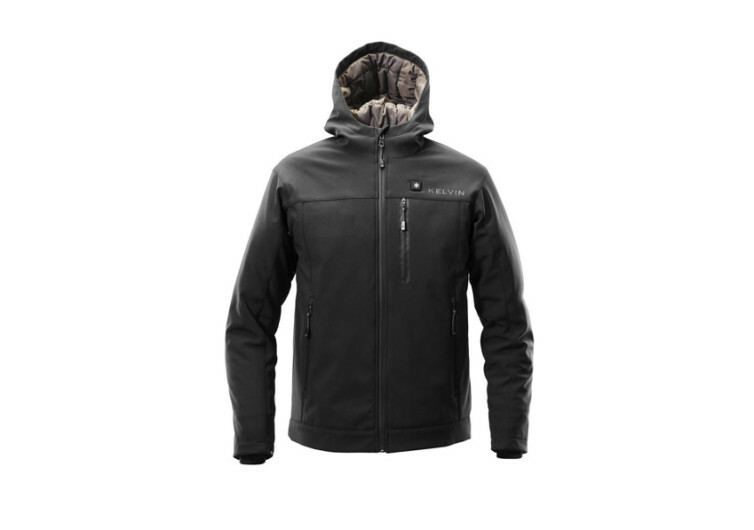 So far, very few can come close to the heating efficiency of the Jarvis Men’s Heated Jacket. 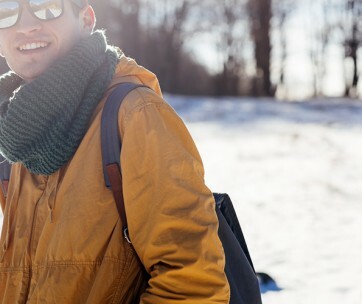 It has a very stylish design that belies its fundamental function – to keep you warm when Mother Nature gives you her cold treatment. 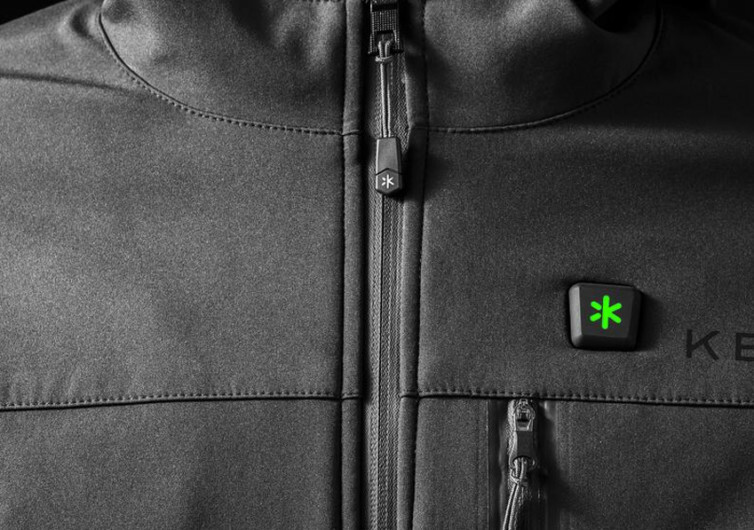 Most heated jackets come with mediocre-quality heating elements. They deteriorate after only several uses. That’s not happening with the Jarvis. Like its Ironman-namesake, Jarvis boasts of 5 core warming zones that feature advanced carbon fiber heating technology. There’s a pair on the chest, another pair on the front pockets, and a large panel in the midsection at the back. This arrangement of warming elements makes sure that your internal organs receive the optimum warmth they need. Jarvis also provides 3 adjustable temperature settings. Set it to High and you get to stay warm for 3 hours. Set the thermostat to Low and you can have warmth for the next 5 hours. 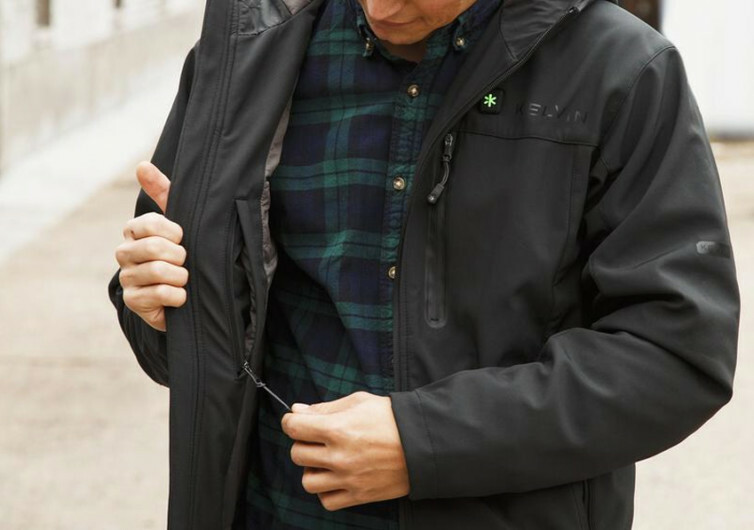 Put it in the Eco mode and Jarvis will keep you warm for the rest of the 8-hour workday. And if you think the only thing Jarvis can do is to keep you warm, think again. It can also recharge your mobile devices with its 5200mAh power bank. It’s easy to think that the Jarvis will weigh you down because of the combination of power bank and warming elements. 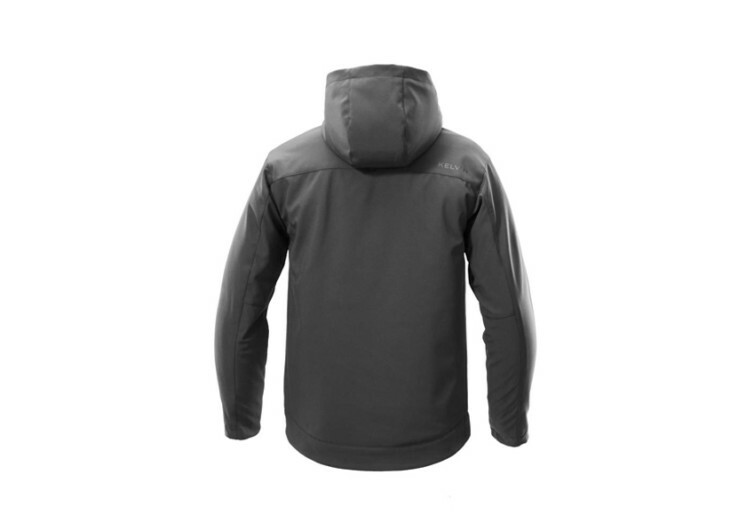 It is surprising to learn that it is lighter than most heated jackets in the market. The shell is composed of a blend of polyester and spandex. 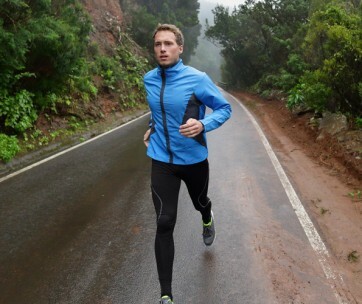 This provides the wearer breathable comfort and water-resistance. It also comes with 300T nylon lining and 40-gsm polyester insulation. 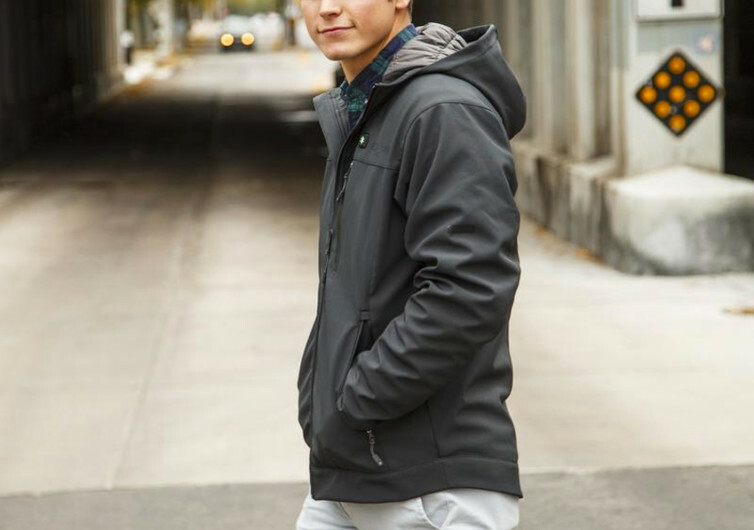 The Jarvis Men’s Heated Jacket will challenge your preconceptions about what a field jacket can do. This is an all-around performer, marrying style and function in a neat design.